From monochrome to mustard yellow, our Atomic Mini Box Bag is popping up more and more on the shoulders of stylish ladies and is particularly popular with some of our favourite fashion bloggers. Sadie Frost chose the Abstract Atomic bag to wear to the premiere of her new film The Actress at the W Hotel, and the gorgeous Victoria Sekrier is regularly seen toting her Atomic in Tangerine Dream. 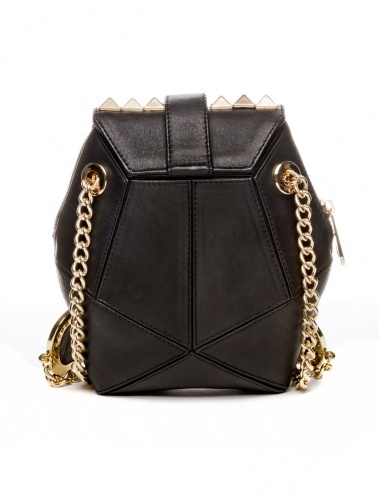 This geometric style is quite the dynamite accessory; it can be worn swinging on the shoulder or looks equally cute as a clutch. We love how Ursula Lake styled the Atomic bag in her shoot for magazine Never Underdressed; the pop of electric pink against turquoise is an irresistible combination! Take your pick from snakeskin pieces in every colour of the rainbow, or soft sheeps leather. With festival season kicking off soon, it’s always important to keep your belongings safe, but without sacrificing style! The Atomic will up the style ante of your festival look, whilst the zip and sturdy Samaya clasp mean your valuables will be secure. 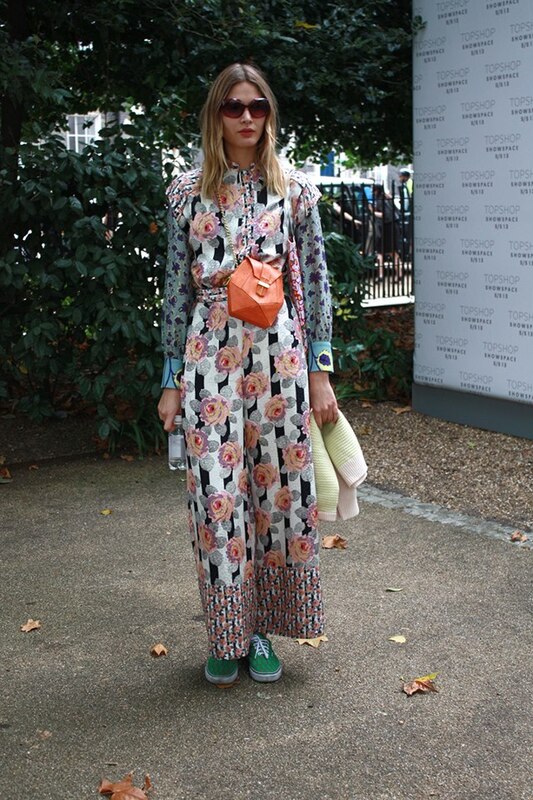 Stylist Victoria Sekrier wears angel jackson atomic handbag in tangerine. Topshop jumper, Stella McCartney trousers, Maison Martin Margiela for H&M shoes, Emma Franklin ring. V.O.D. 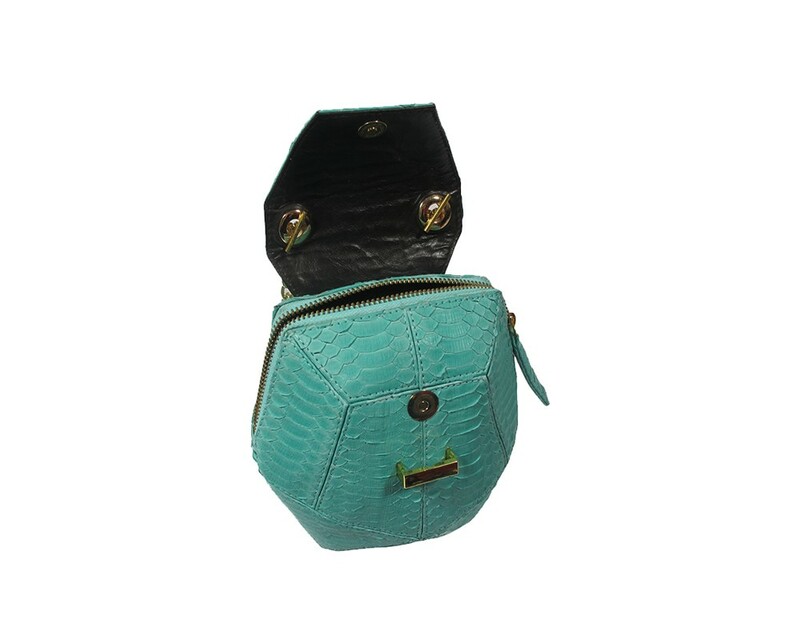 is now carrying these geometric snakeskin Atomic Mini Box Bags by Angel Jackson. Throw it over your shoulder or grab and go as a clutch. 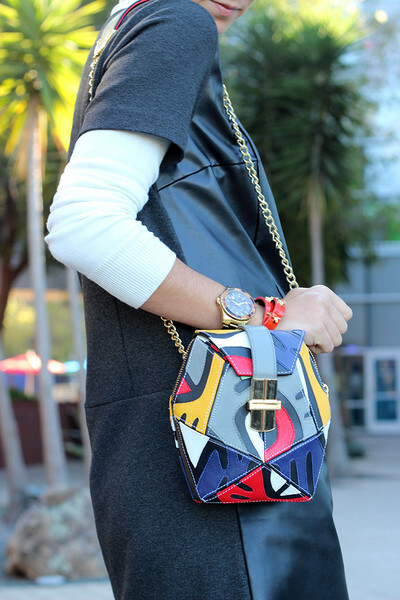 Jennifer Grace styles the hexagon Atomic box bag in Atlantic blue for her blog Native Fox . This style is available from Anthemwares online store in the US and also online here. Ditto, my birthday is in 2 weeks, time to drop some hints with the boyfriend! This shape and collection of colours is wonderful. I love how you can always count on Angel Jackson for something completely unique! can´t wait to get mine, in grey snakeskin. thinking: which will be the next color? Will an orange Atomic do for a Coral anniversary gift???? Please?????? 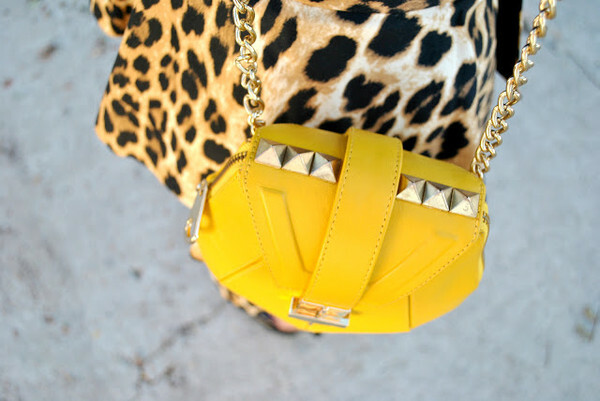 Love the one with studs! Can’t wait to get one! Love this range! Stunning designs and colours. A 30% discount gives me the perfect excuse to treat myself 🙂 Are there any stockists in Ireland? nice blog, and lovely pictures. I wish this brand will keep growing till one day l see a flapstore in Hong Kong. Much support for all these awesome products. I’ve been skimming fashion trends on instagram a lot lately and came across the AngelJackson bags. 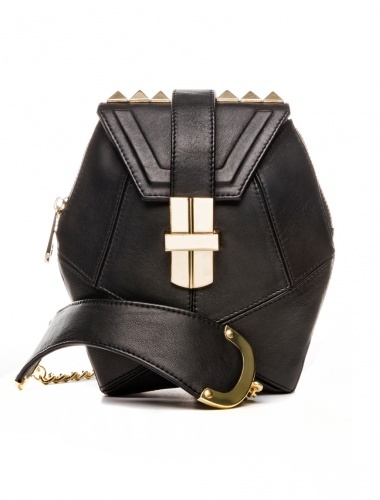 Its designs instantly caught my attention and I immediately went online to find the website to purchase one! Amazing colors and design! I am a huge fan of all your products. Creative, original and absolutely stunning. I feel special every time I wear one of my Angel Jackson babies ❤ I cannot wait until Angel Jackson starts an accessories line!! 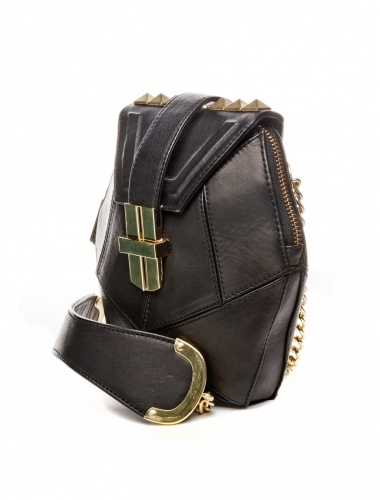 Belts & Small leather goods.. 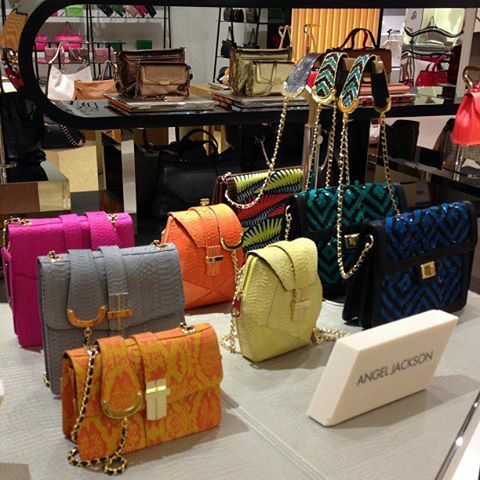 I am sure I will walk around the high end designer streets in London, Paris, Milan and will find an Angel Jackson boutique in the near future.. Because that is exactly where Angel Jackson deserves to be! Wishing you all the success. This is such great feedback, thanks!